Nokia unleashed their latest Windows 8 smartphone, the Lumia 925 back in mid-May. The latest ad by Nokia released on YouTube has highlighted its 8.7 megapixel PureView camera with six Carl Zeiss lenses and has directly compared it to be a superior camera compared to the iPhone 5. We believe that every day, better photos are taken with the Nokia Lumia than any other cameraphone. 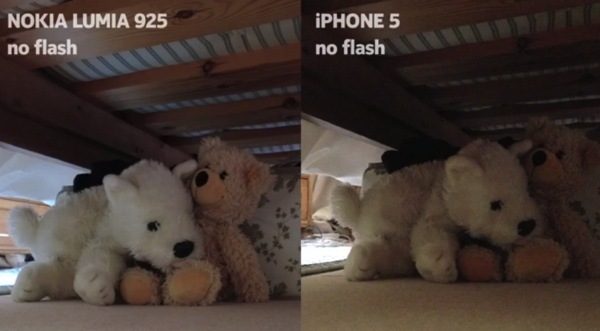 A previous ad by Nokia similarly targeted the iPhone 5, citing users were zombies due to the camera’s flash which could overexpose images in certain circumstances. How happy are you with the iPhone 5 camera?